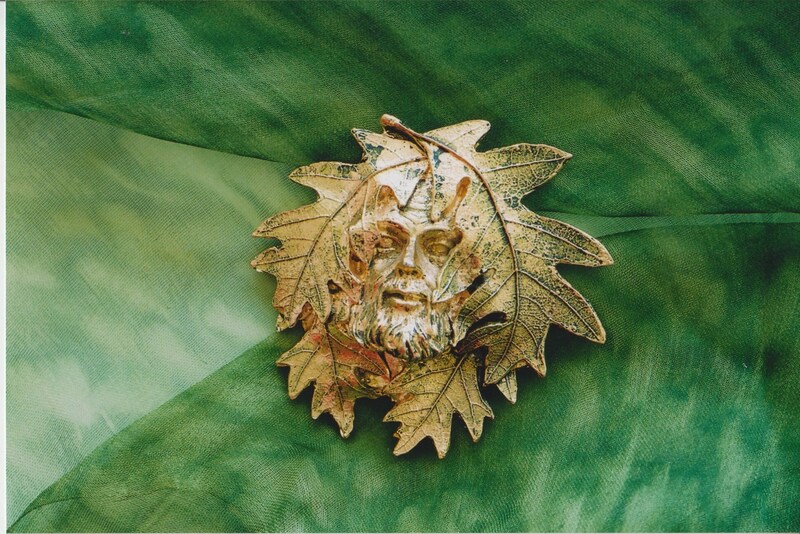 A little different… The 2004 Greenman was the largest greenman pin ever… Signed and numbered. Only 300 were made. (And a handful of “Artist’s Proofs.”) A true collectible.